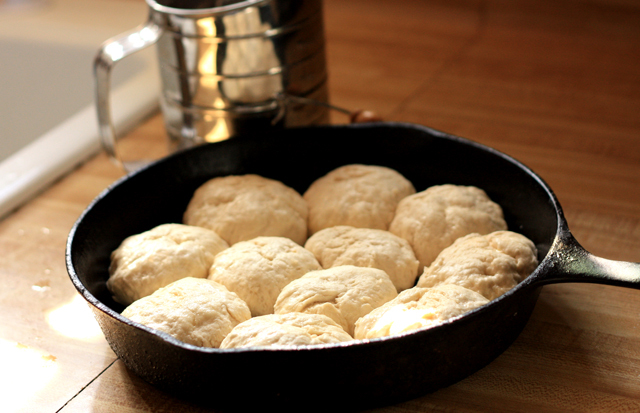 HerE in the SouTH, certain things are held sacred…giving thanks, FriDAY night FootBALL gaMES, and homemade buttermilk biscuits cooked in the oldest cast-iron skillet you can imagine. 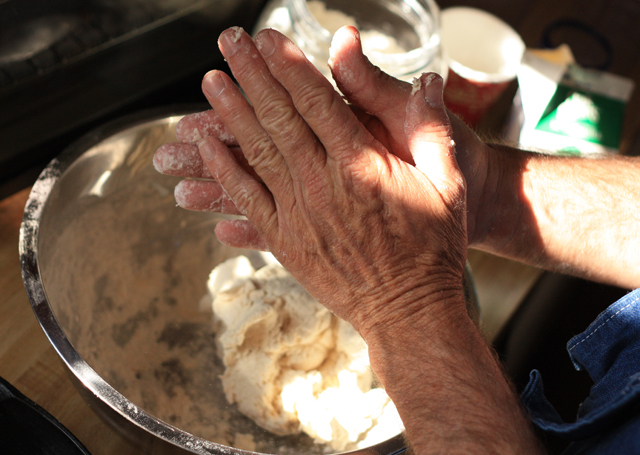 DaD’s been perfecting his bread recipes for as long as amie and i can remember…his mama was famous in all of southern ArKANSAS for her yeast-rise cinnamon rolls and he spent many an hour helping her knead, pat, and roll her dough. 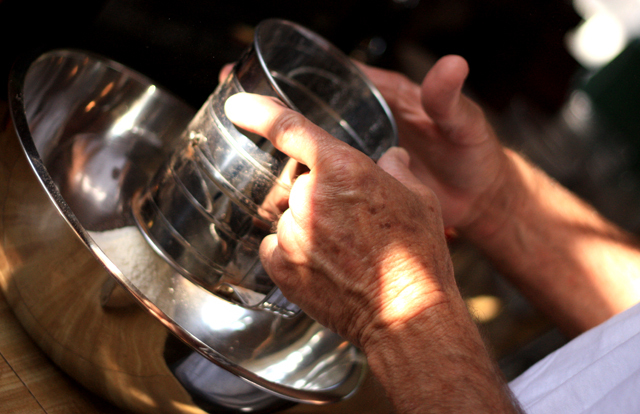 to him, bread is a science…an art…and believe you me, it is a DELiciouSLY beautiful art! in honor of our first morning at our new-old cabin in the country, DaD whipped up some good ole fashioned BuTTERmiLK biscuits. Man may not be able to live by bread alone…but I can. I love bread. I can’t get enough of it. give me bread or give me death. 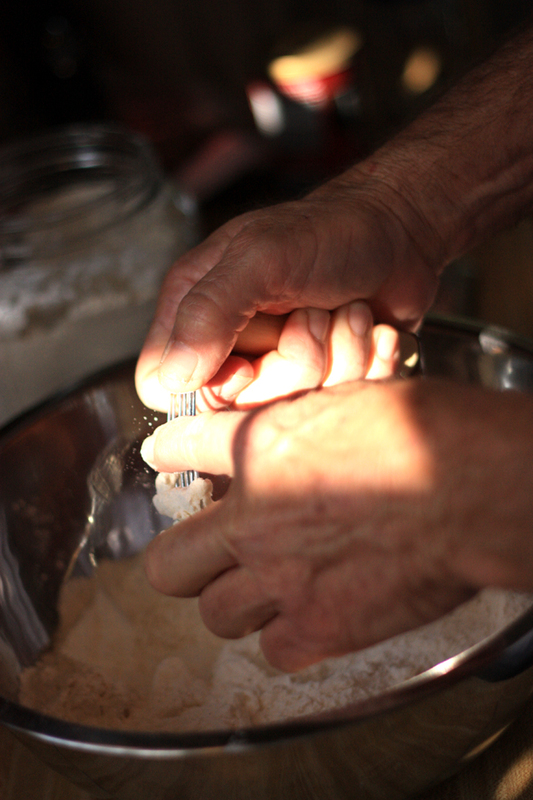 and above all other bread, i LOVE dad’s bread….sourdough, yeast-rise, homemade pizza dough, cinnamon rolls, buttermilk biscuits, and holy-moly-the-best-crispy-southern-style-cast-iron-skillet cornbread you’ve ever had in yer life. dad treats his cast-iron cookware like fine china…seasons them with care and NevER, eVER washes ’em…they just get better with age. you’ll think you died and went to bread heaven. 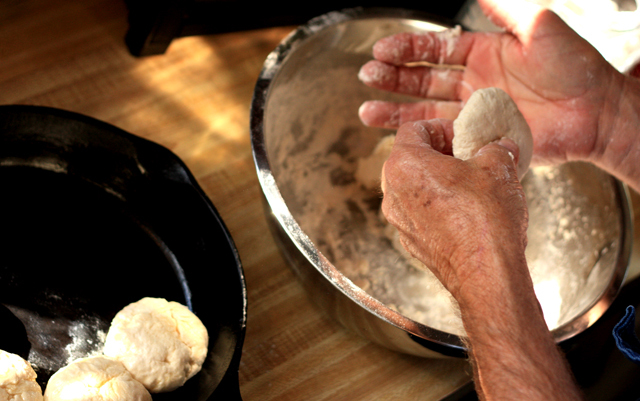 and we figured it was only right to pass along this family recipe…but remember, perfect biscuits come from practice… and learning how the dough feels in your hands. 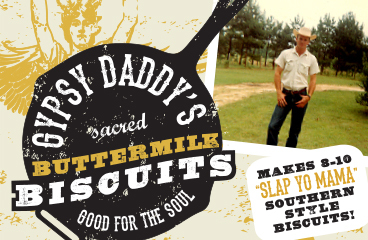 we call it SOuL food because not only does this kind of food feed yer soul…but you gotta HAVE soul. YoU gotta FEEL the dough. and LeT IT feed YOUR SouL. 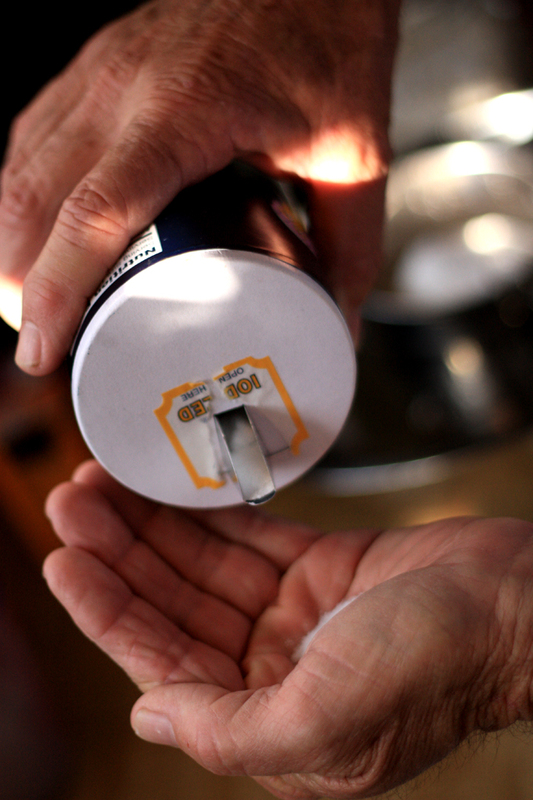 or for those that want to take a lil’ shortcut….CLiCK HERE to whip up a quick batch in yo kitchen!!! I’m on a diet! Guess this post pretty much ruined me! Ps…I am on FB too. The Girls of Summer House. awww…sweet candace, you just got me a little choked up! thanks for yer sweet words!!! love and miss y’all and all of overton! XOXO! Just made some biscuits down here this morning! 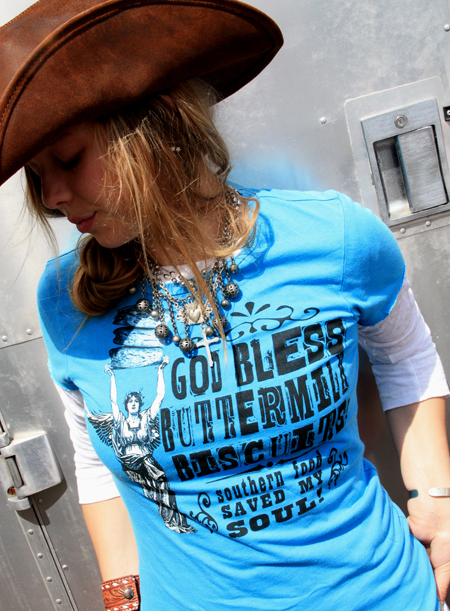 I’ve got your shirt too- love buttermilk biscuits! 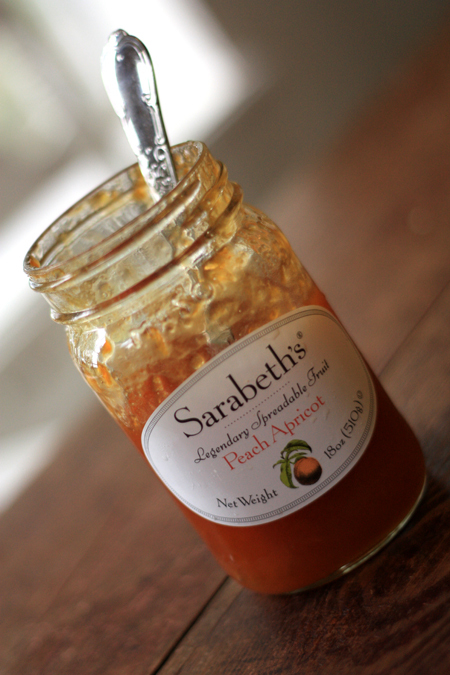 Have to ask where you found your Sarabeth’s? 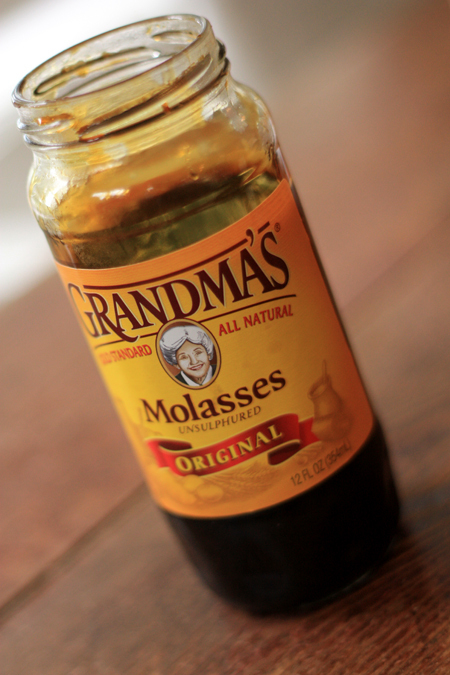 I’ve got a recipe that calls for a special one of her jams and I can’t find it around here! picked it up at HEB! it’s soooo delicious!!!! Thanks for the recipe ladies! 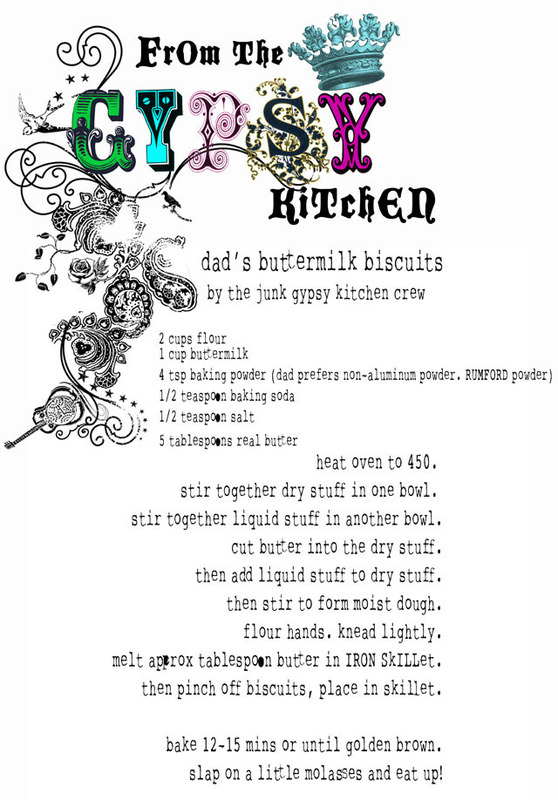 I always think that the best recipes should be shared, not kept secret! Can’t wait to surprise the hubby with these! Oh my gosh…this post made me miss ya’ll sooooo much. Meals with your sweet family have a precious, precious spot in my memories…and the people in those memories have a place in my HeArT forEVER. BIG hugs…hope to see you soon! can I redeem it here? I’m SO glad I found your site!! I located you via Folk and Fairy blog. I am a true Southerner who has been located to the Midwest for 12 years now…I understand the importance and value of good ole’ homemade buttermilk biscuits!! I’ll definitely be back for more!! Oh, this recipe looks really tasty. I will try them this weekend! I would be happier if I had a sweet dad that could make them for me!! God bless you for sharing the photos and recipe. My mouth is a waterin’. 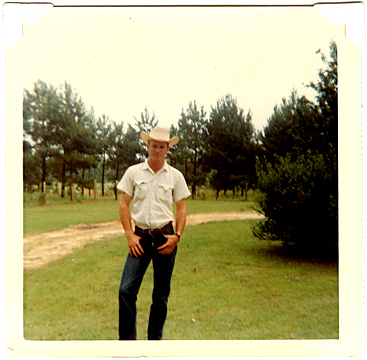 How cute was your dad with his rockin’ boots and hat?! you must be proud. This is just soooo special. I would treasure photos like these! thanks for sharing. Thanks for the recipe! Can’t wait to try them…I love bread way to much! They look amazing! My stomach is now growling! Your dad’s recipe is fantastic I have been using this recipe ever since you posted it last, really they are heavenly thanks for sharing! thank you sooo much for appreciating this blog and the recipe!!! 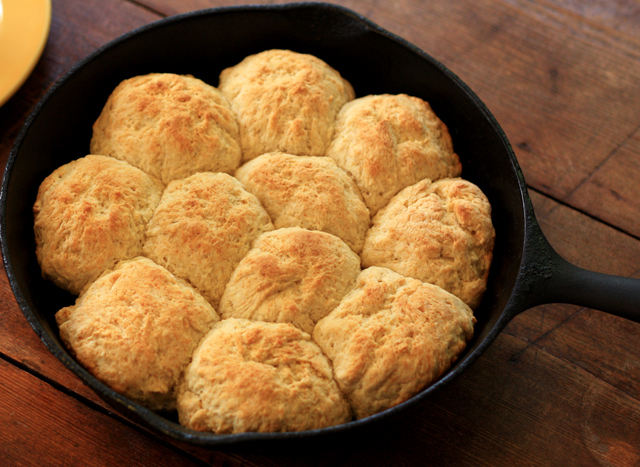 those biscuits are pretty special around here! Junk Gypsy Cook Book?? I vote YESSS! I am enjoying your show….I am glad I found you. I love your fun style and I love your work. The woman’s craft space you did was so great and I wanted that airstream. I can’t wait to try these buscuits! Love the show! When will there be new ones. I can’t bring myself to delete any of them. I can’t wait to come see your shop! I love you guys so much! Your family is such an inspiration to me! I don’t feel like the Lone Ranger anymore. I love “Garage Sale ing” and thrift stores. I think I have great taste and a good eye. I make really cute eclectic jewelry. My husband hates when I go Sale ing. But I don’t care. Thanks for the recipe! Give your Daddy a hug from me! I know the biscuits will be outta this world! I Wish I could get a bunch of ya’lls stuff! 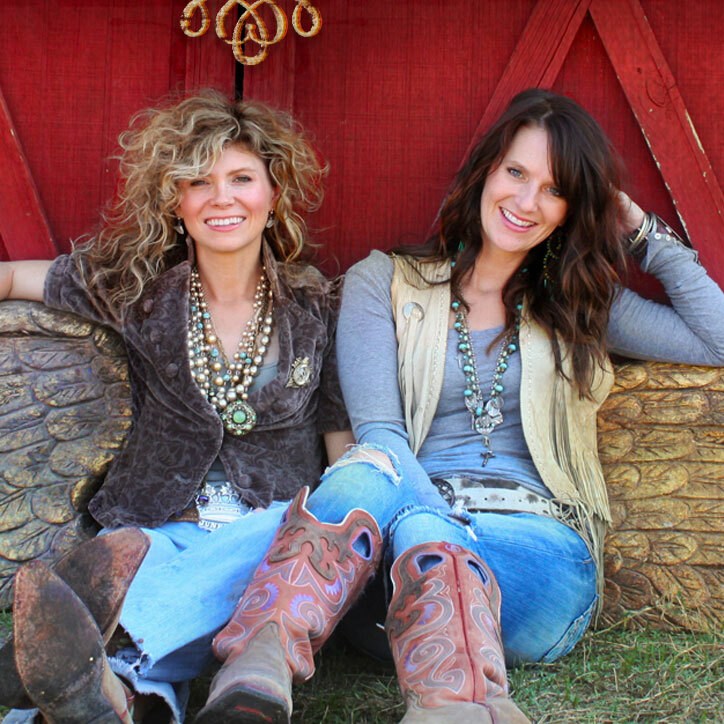 I Love the Moc boots and the concho belt! I have to save my pennies! Love Ya Georgia@ BrightWing. 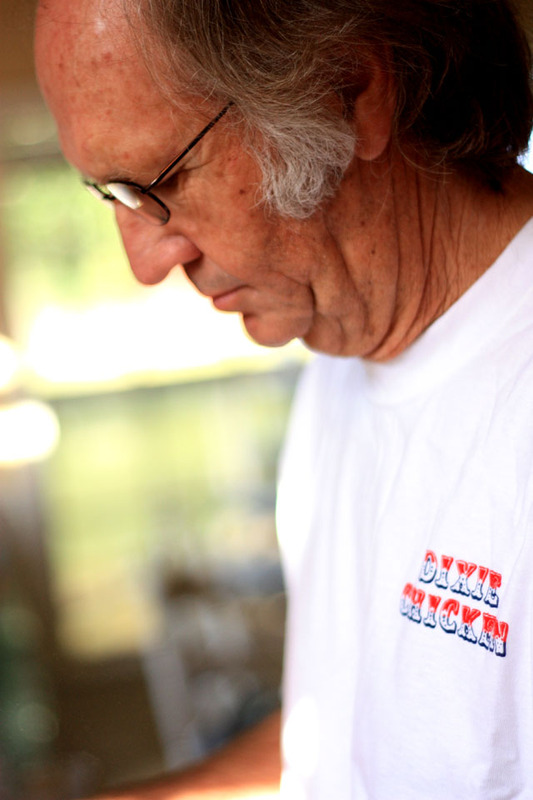 Love yo daddy’s DIXIE CHICKEN t-shirt. I Absolutely LOVE Your show. 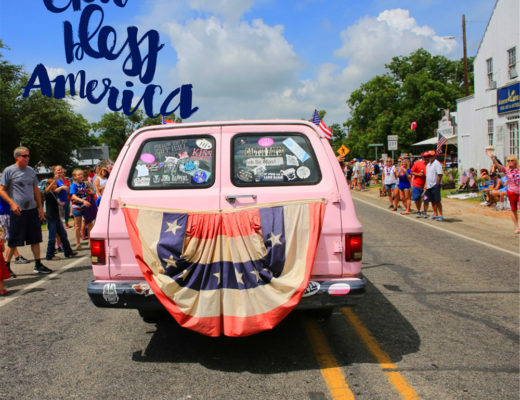 I began driving around Corpus Christi Texas back in 1995 picking up old furniture tossed out by the side of the road and redoing it over to make things for my home, because I couldn’t afford anything at that time. I guess my Junk Gypsie days started way back in 1995. I would love to meet you one of these days. You have re-inspired me to keep on my same path. I want the tshirt really bad however it only comes in Small? Can’t y’all get some bigger sizes? I need a large or xlarge after eating all those biscuits. By the way , it was worth it! Just put some biscuits in the oven ! Can’t wait to try them ! Sure going to try these bisquets. 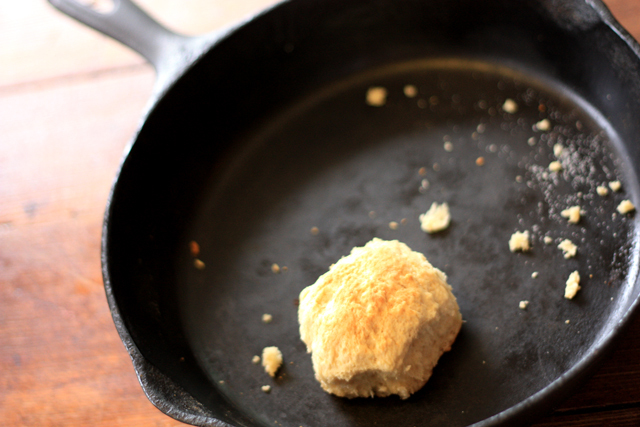 I remember going camping and my Aunt making buttermilk biscuets in the dutch oven with coals underneath and coals on the lid. Your Dad’s look like the one’s she used to make! I can’t wait to try these.. maybe some day you will share the cinnamon roll recipe too? 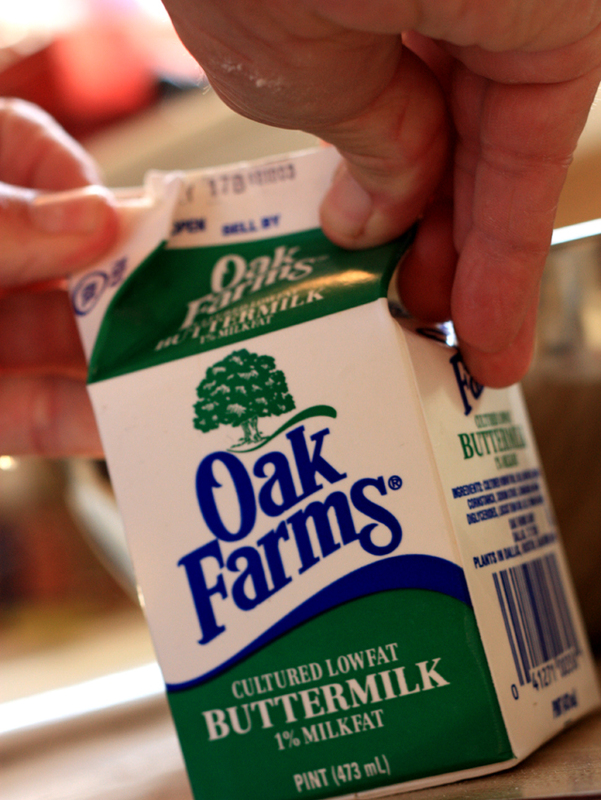 “Stir together liquid stuff in another bowl”… what liquid is there other than the buttermilk? Did I miss something? ?